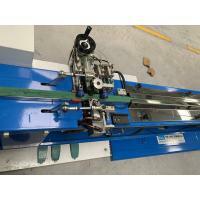 1.Butyl extruder can process frames from 6-19mm width. 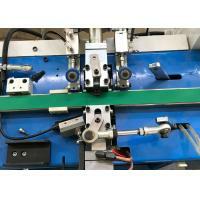 2.The feeding nozzle can be positioned to deliver uniform sealing. 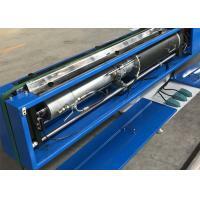 3.Pneumatic operation of butyl process is controlled by a PLC that electrically regulates the temperature of the butyl heaters. 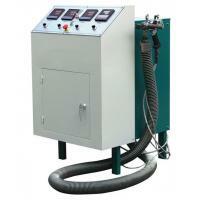 4.A timer enables the pre-heating of butyl ahead of the start of operation. 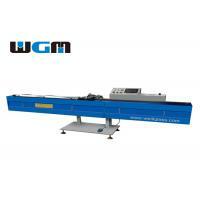 5.The height adjustment is available according to the frame size. 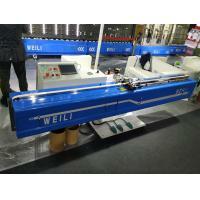 6.The nozzle width shall be controlled by pneumatic and hydraulic parallel method. 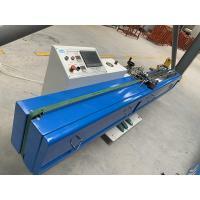 7.Conveyor speed can be adjusted with 5 conveyor speed. 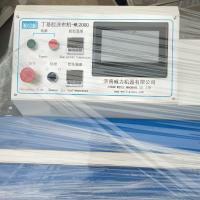 8.Possible to control the length of butyl application and monitoring current production quantity on the touch screen. 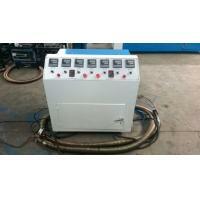 10.adopt Germany pneumatic pump,brand Maximator. 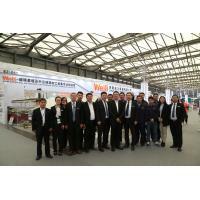 Jinan Weili Machine CO.,LTD customer and saler teams. 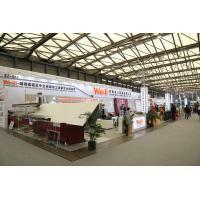 Jinan Weili Machine Co.,Ltd is the number of China Glass Machinery Equipment Committee and the National Insulated Glass Committee.The comopany is inthe service of construction glass and glass-use industries.It specializes in insulated glass producton line that is used in energy -saving door-windoe and curtain wall,and glass deeep-processing equipment.Holding the concept of "Specialization ,Expertise,High-end and Top“，Weili has rapidly grow into one of the leaders in the glass processing machinery manufacturing business.We are now enaging in creating a resoectable brand in the world'glass industry.Constantly making innovation,absorbing in surmounting high-end technical diffculty,promoting the industry level, making China mature high quality insulating glass machinery widly accepted by international customer ,it is the mission of Weili people. 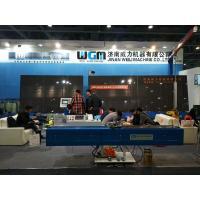 Since company established, it holds the concept of innovation with technology,sincer service , being honest and reliable, it produced large quantities of first-class insulated glass processing equipments. 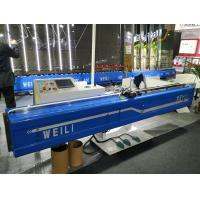 The products sell well at home and abroad ,and some were exported to the countries in Europe,Africa,Middle east and South Asia.Weili Machine is widely accepted by customers from home and abroad. 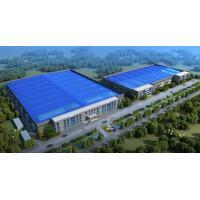 Our company is registered for exporting and importing business.Our products are CE approved.